The company is a major force to reckon with among the Manufacturers and Suppliers of Polyethylene Wax. 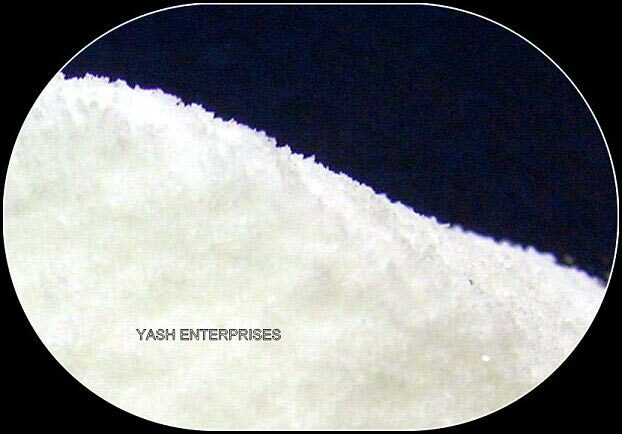 The Polyethylene Wax is widely demanded in Maharashtra and has low molecular weight. Made from ethylene derived polymers in different forms including micronized and oxidized, the Polyethylene Wax is compatible with any of the imported grades.